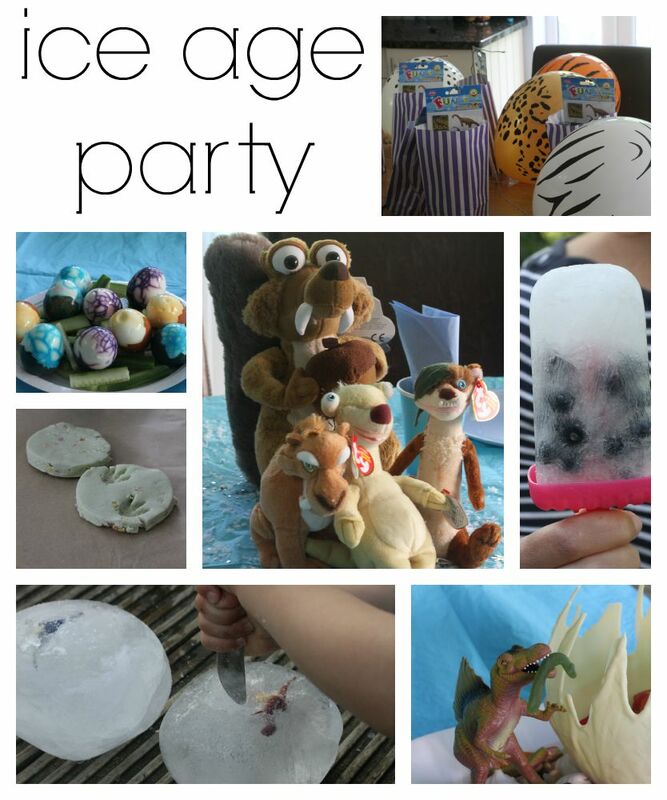 So after 5 weeks of being very excited and having a weekly countdown, with a contestant stream of ‘when is the Ice Age party mummy’ questions facing me almost every day, last Thursday saw us host our Ice Age Party in association with Sky Movies. The boys, who had spent the night before at my Mum’s, were so happy that when they saw me at lunchtime Burton’s first question to me was ‘have you decorated the house and is it all ready?”. 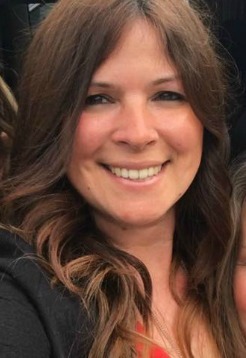 No hello Mummy I have missed you! 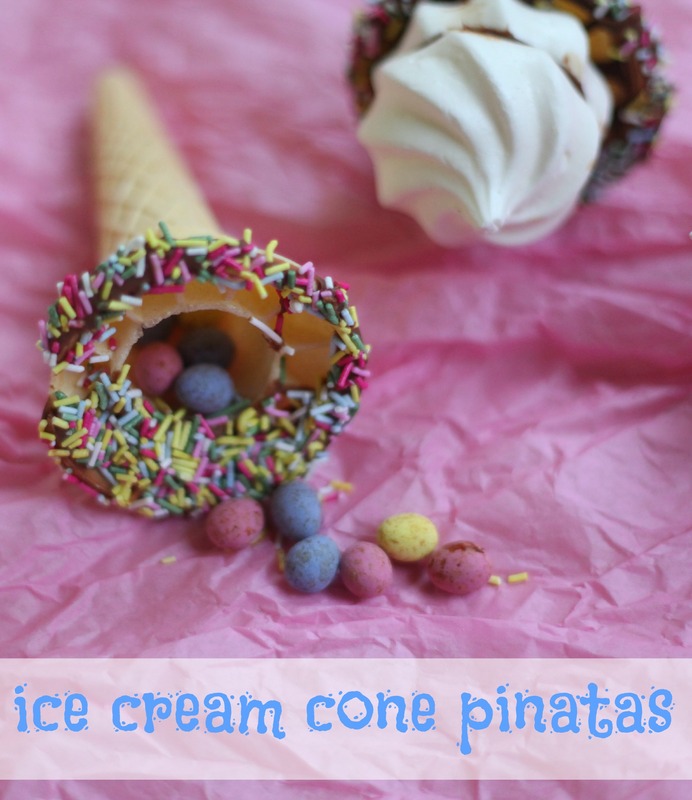 I do love an ice cream cone cupcake and have made them a few times now for family celebrations, but I have never made an ice cream cone pinata before.